Alessandro Bonvicini is a Naval Architect and Marine Engineer working in CETENA, leading the “Design for Safety” Business Unit. The BU supports Fincantieri, Classification societies and ship-owners in risk analysis studies such as Alternative design, Safe Return to Port (SRtP) and Ship Design Risk Assessment. 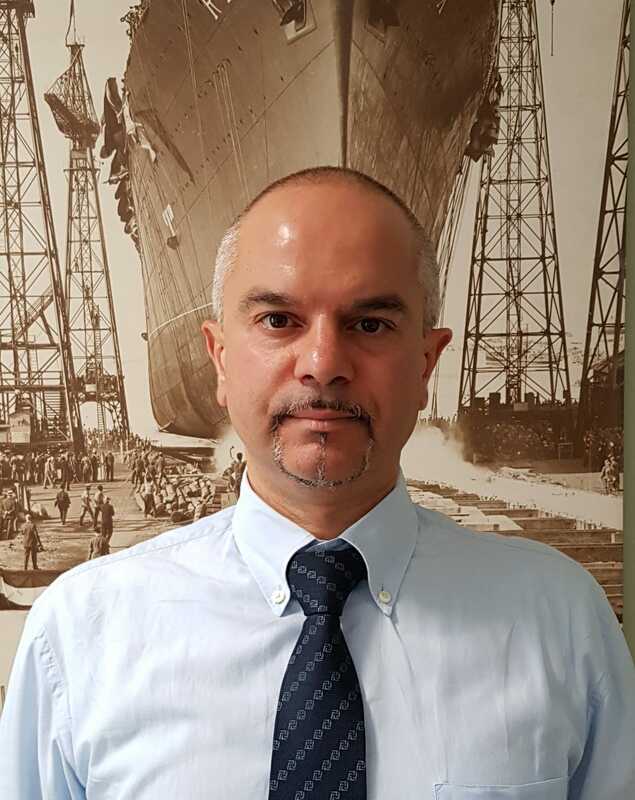 Moreover he is involved in NATO working groups and he is technical committee member at RINA (Registro Italiano Navale) and Italian Administration Adviser at IMO for Safety. The BU is also involved in research activities in both merchant and navy fields.